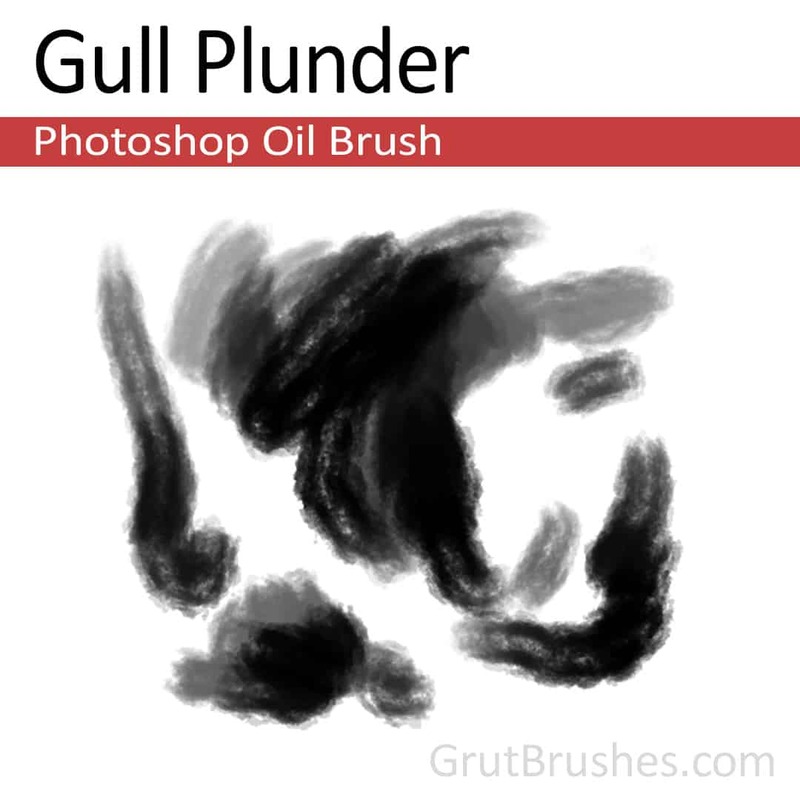 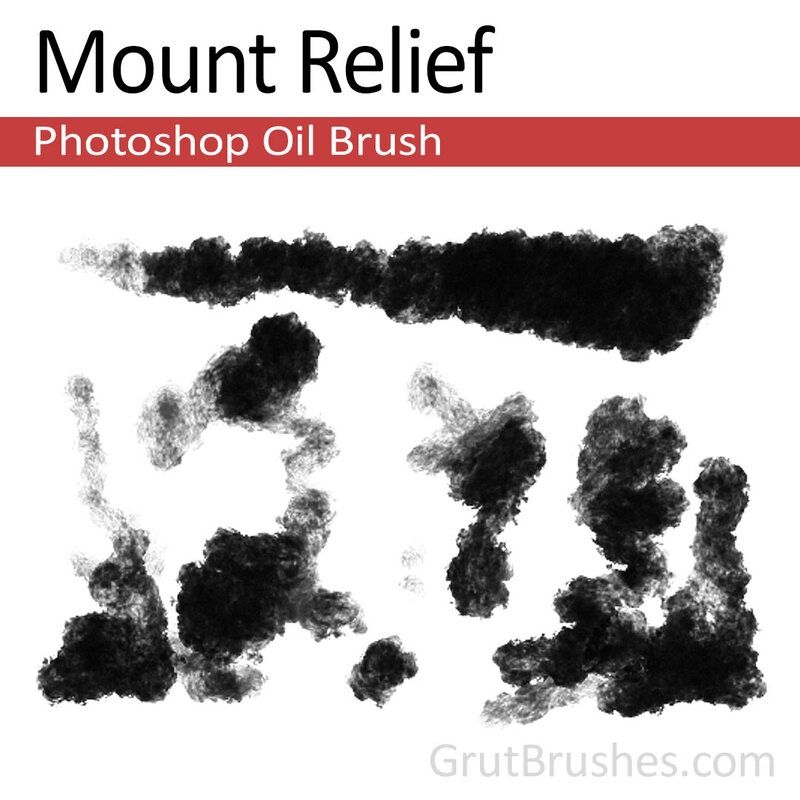 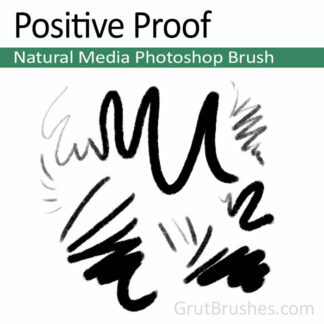 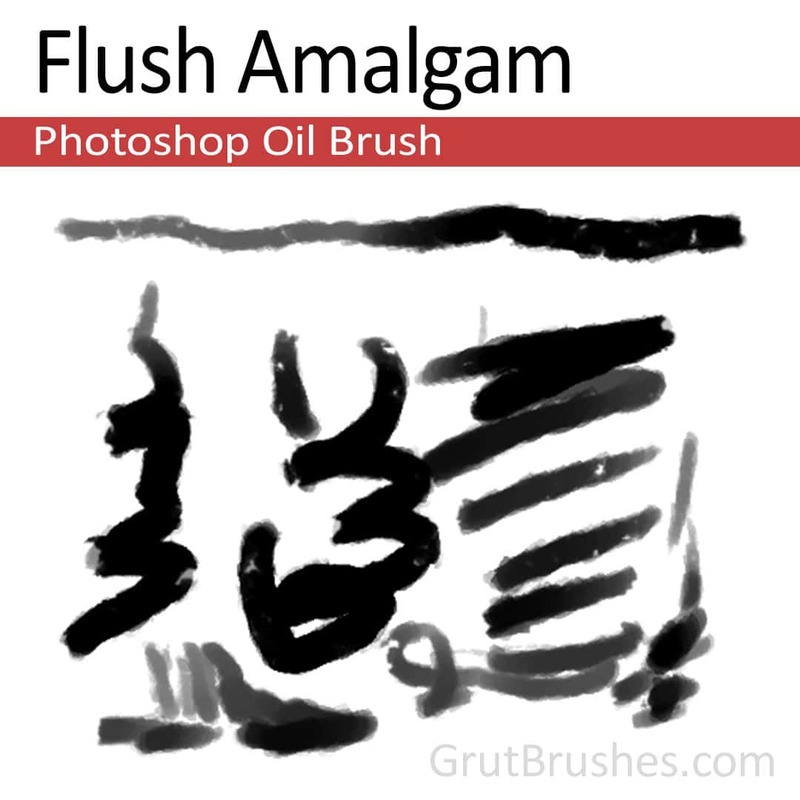 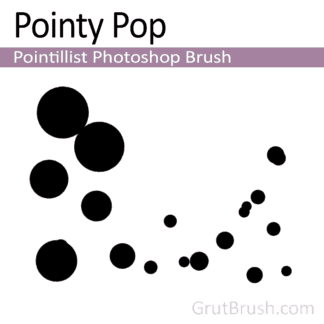 A versatile Photoshop oil paint brush with a subtle wet texture. 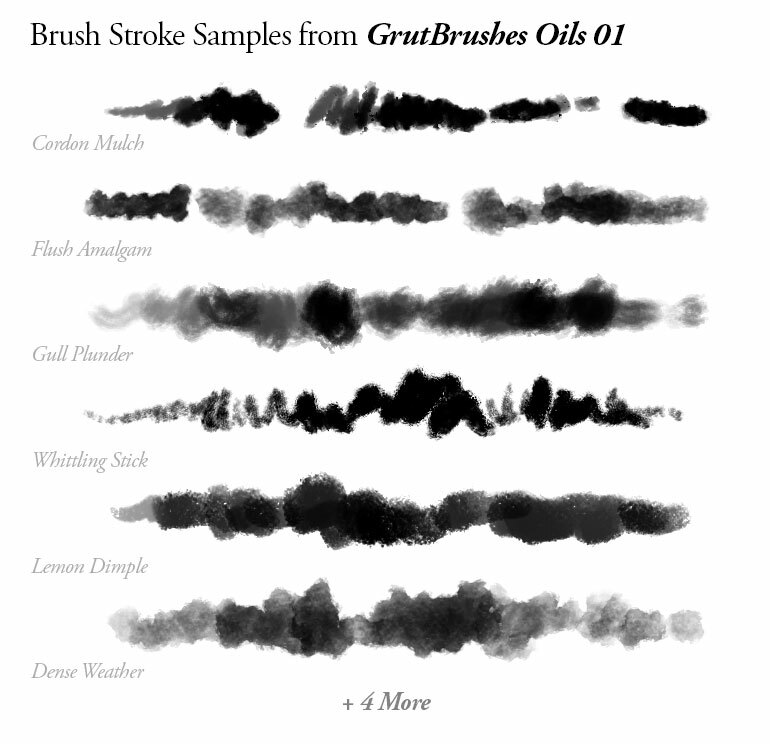 This oil brush has a minimally visible bristle texture that is rich and clearly visible with light pressure but becomes less noticeable at higher pressures when the brush quickly provides a full wet coverage. 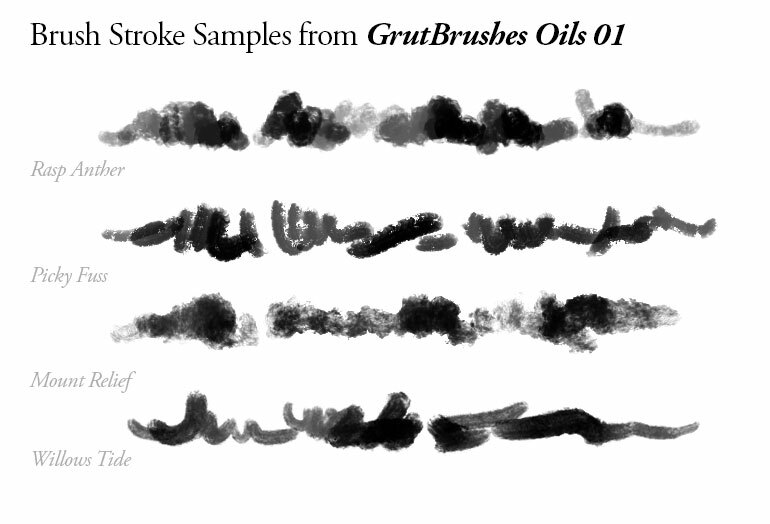 As well as having a variable line width, this oil brush also has a variable opacity at low stylus pressures. 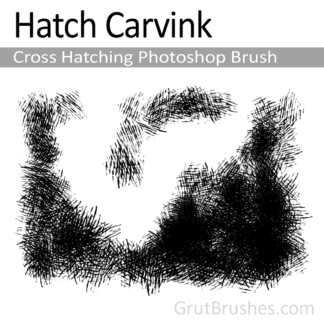 The edges are mostly trim and controlled but have sparsely distributed stray bristles and a slight edge spread. 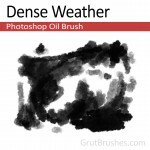 A Photoshop oil paint brush. A Sharply defined bold and thick Photoshop oil brush with a conspicuous profile. 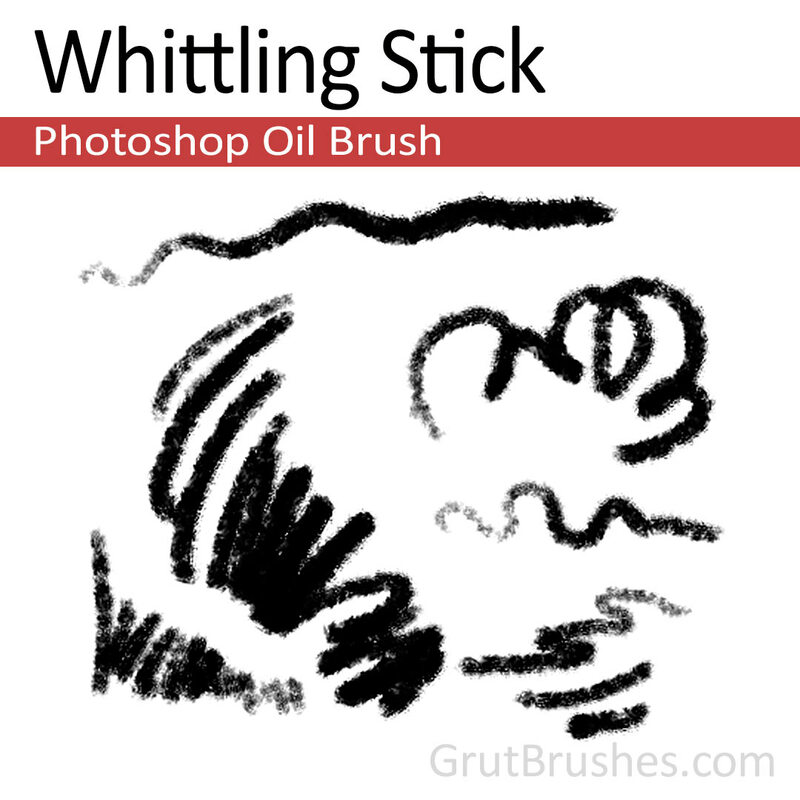 This oil brush starts and ends with a crisp opaque layer of opaque paint that clumps and clears occasionally as if applied without regard to thinner of any kind. 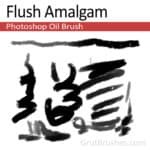 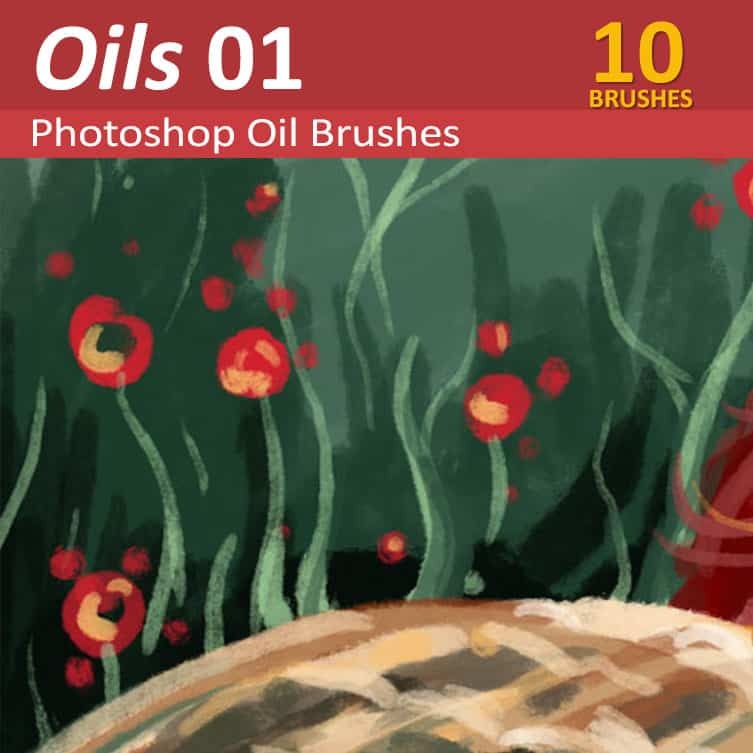 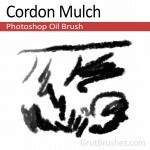 For excitement in your digital paintings this brush is for those who can’t wait to get the contents of a tube of oil paint liberally exclaimed onto the canvas, sparing no expense in it’s application. A richly textured waxy oil paint brush with a large range in width from fine tipped to a thick full coating this oil paint brush can sketch faint details as well as broad coverage. A medium sized oil brush with just enough texture to add character but not too much to stand in the way of a relatively solidly filling line. 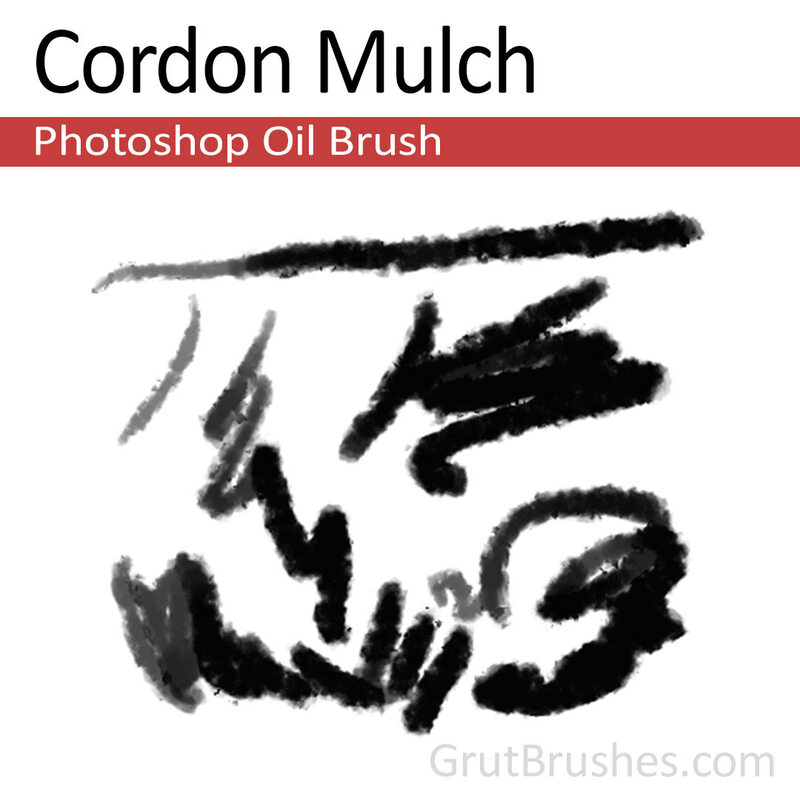 Versatile enough to go from sketch to finely nuanced tonal painting. 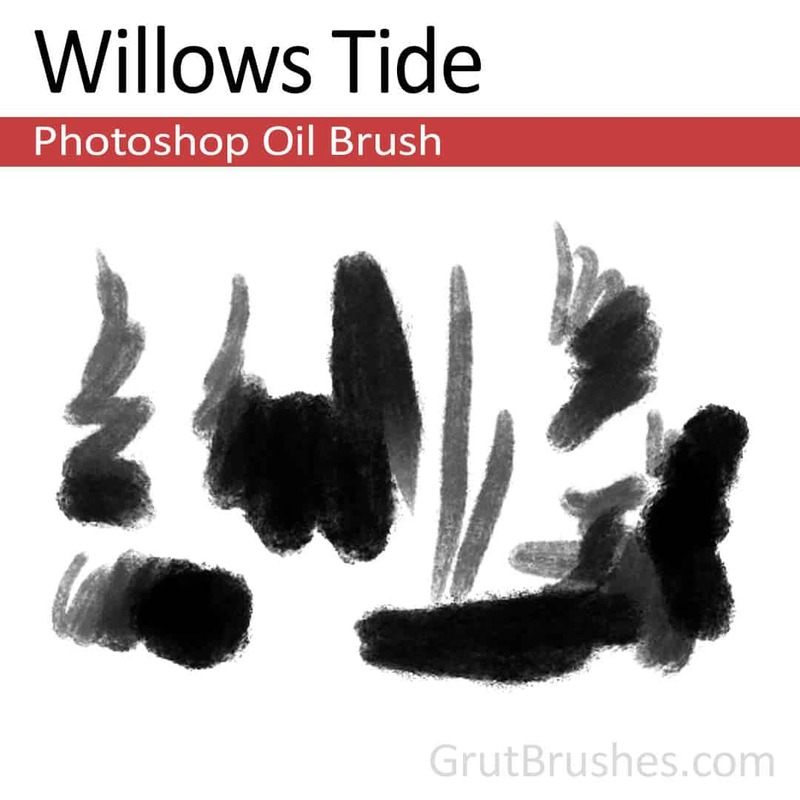 A soft flat oil brush that blends well and has a gentle cloud-like structure to it. This brush holds the paint closer to the edges which means that the center is not completely opaque unless you retrace your steps a few times allowing for a soft gradual tone blend. 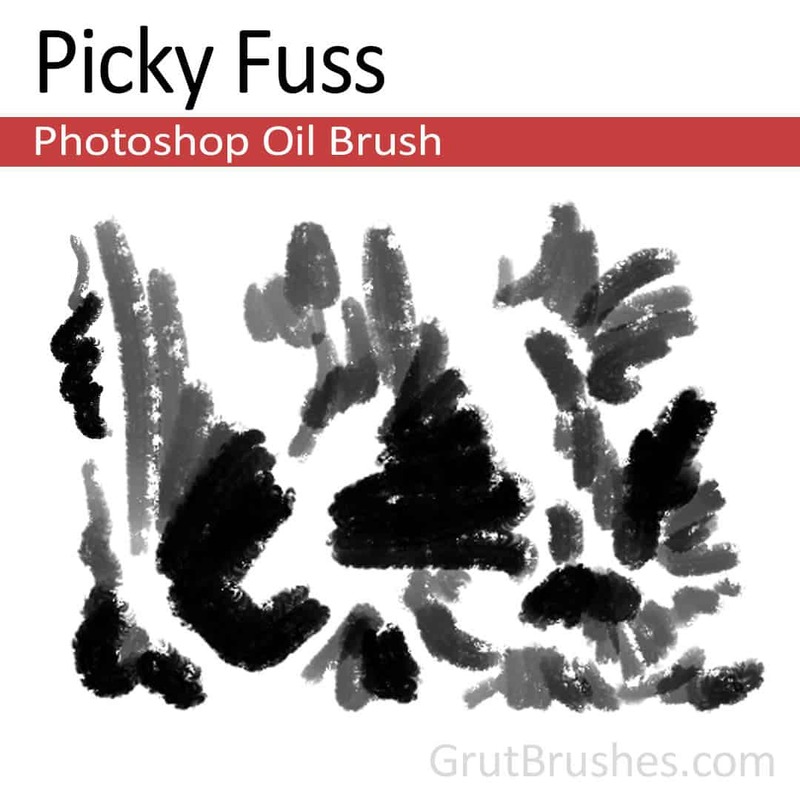 A patchy oil brush with a widely variable flow and a loose frayed edge. 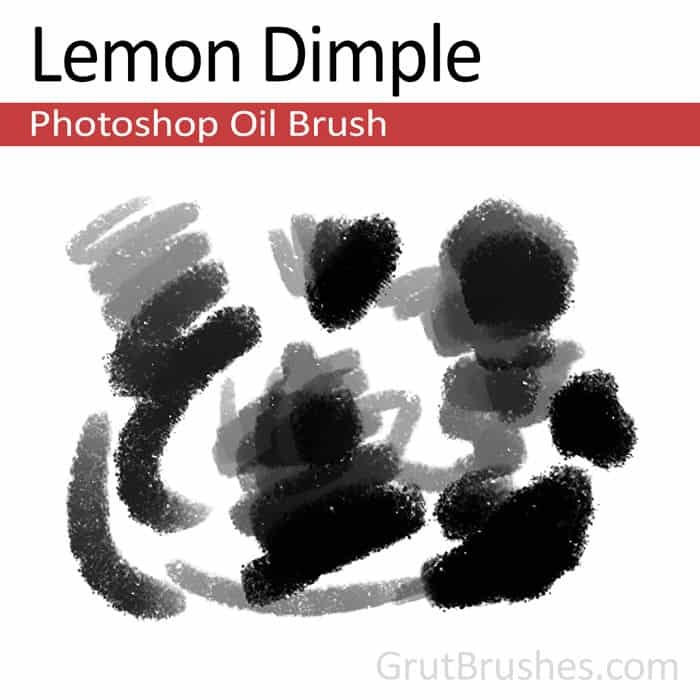 With low pressure you get a very diluted low opacity brush for roughing in shapes that quickly converts to crisp layers of built up texture to create nice blended tones. 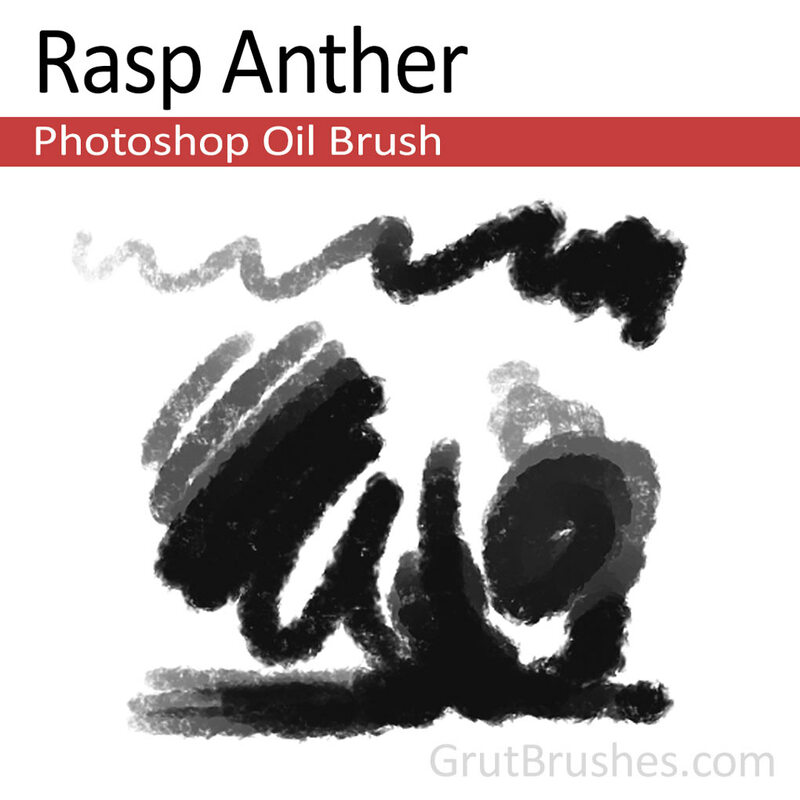 A thick pasty oil paint brush with a slight plaster-like appearance when applied with quick strokes but quickly develops a full rich cover at higher pressures. 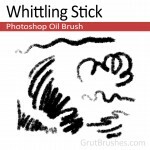 With a soft touch this oil paint brush is capable of fine detailed line work.